> You may find it odd that we just celebrated Independence Day and summer is in full swing, and we are talking about winter. Well, don’t be surprised. July and August are usually premium months for shopping for that special coat that your little girl or boy will wear in winter. 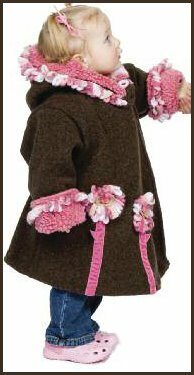 We just received a large shipment of fabulous Winter Coats by Corky & Co, that are all offered with matching mittens and hats, or sold separately. As strange as it may sound, we recommend buying your coat now, as by September, most of these coats will be gone. And if you don’t see anything you like, don’t worry, we have plenty more in our pre-order section. 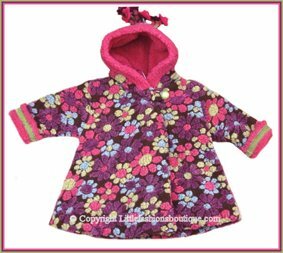 And if you love European Coats, we just added colorful Winter jackets for Boys and Girls by Me Too. 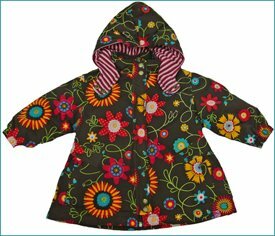 This wonderful company from Denmark, makes affordable and fun, quality children’s coats in bright whimsical colors, that wash and wear superbly.